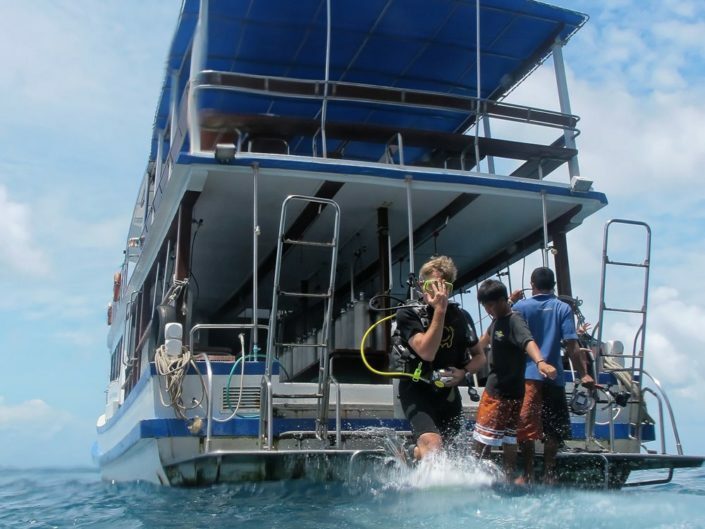 Every year from May 15 to October 15 during the monsoon season the Similan- and Surin National Parks are closed. 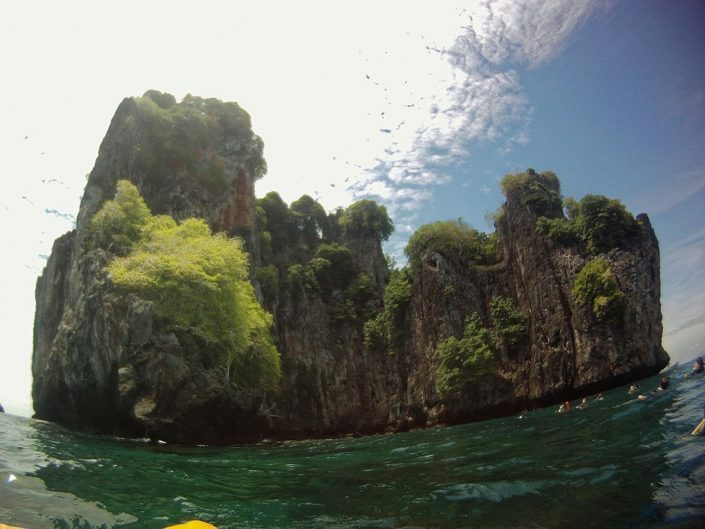 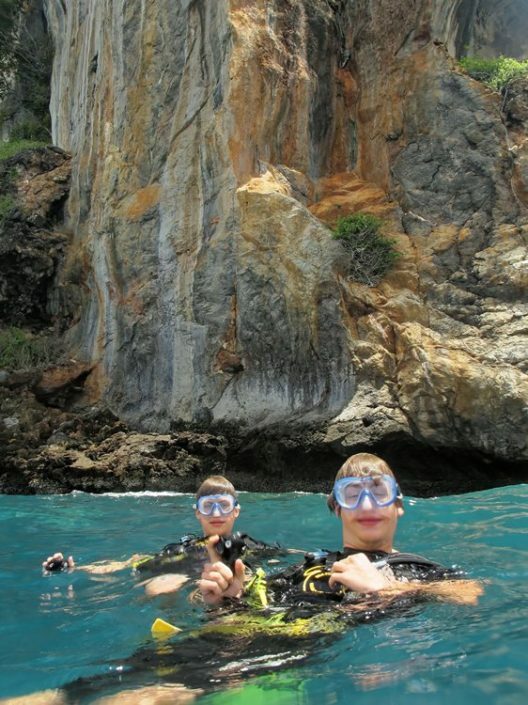 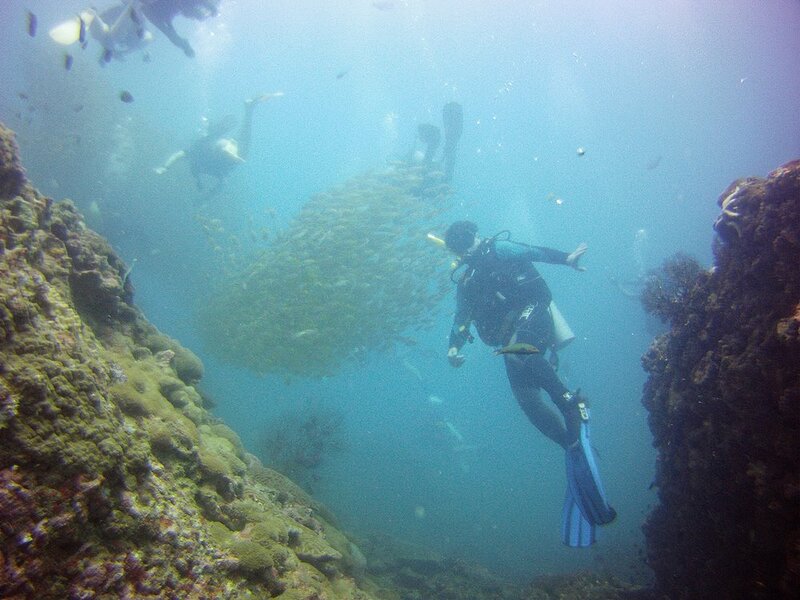 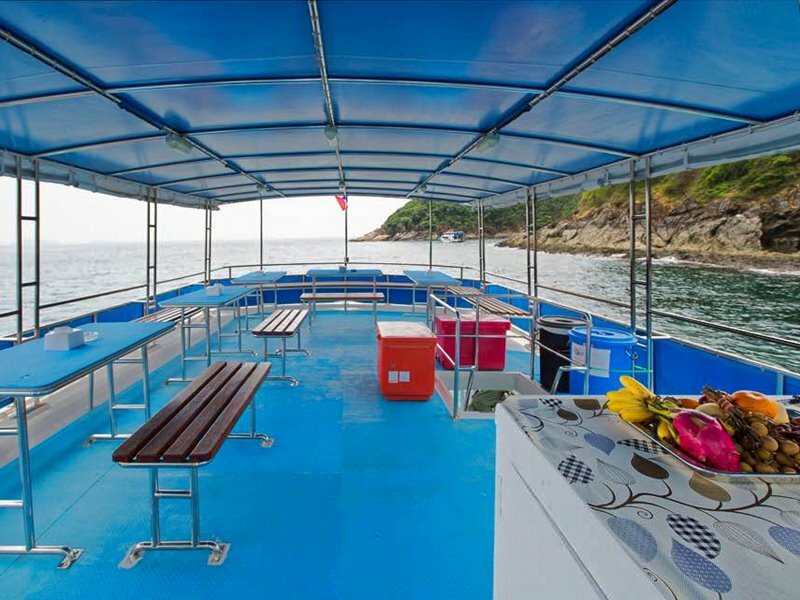 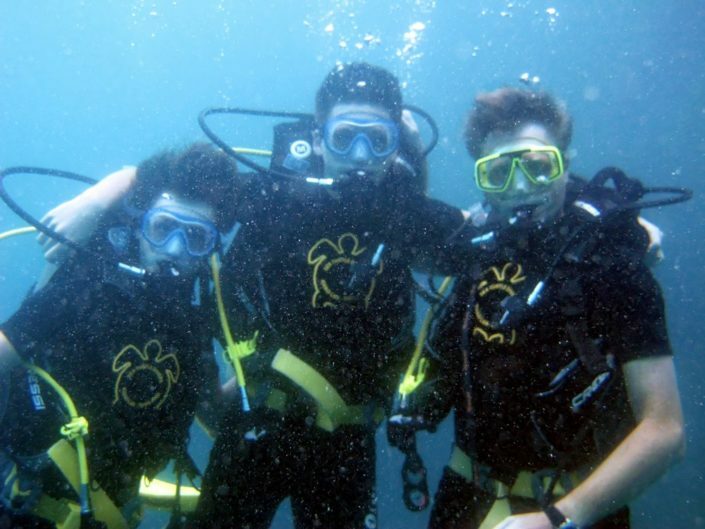 Sea Turtle Divers offers diving and snorkeling trips around Phuket during low season. 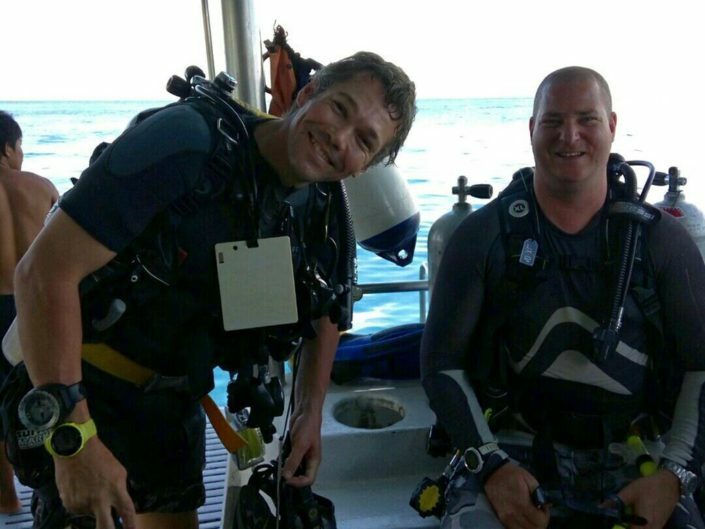 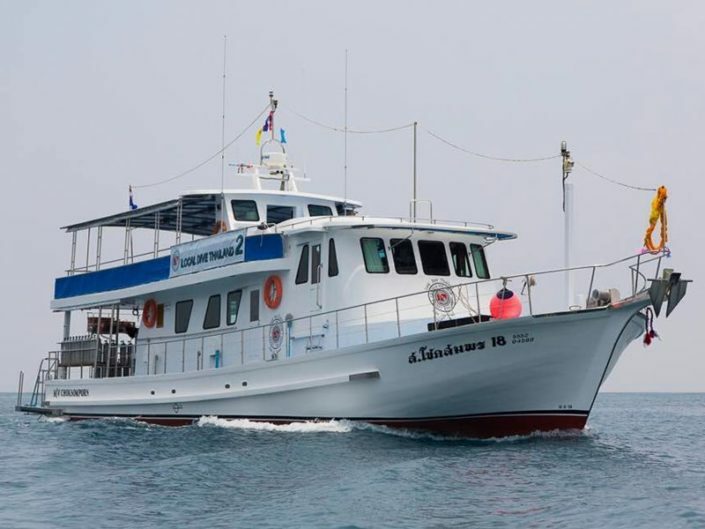 The islands of Racha Yai and Racha Noi in front of Phuket are ideal dive sites for experienced divers as well as for beginners and Open Water courses. 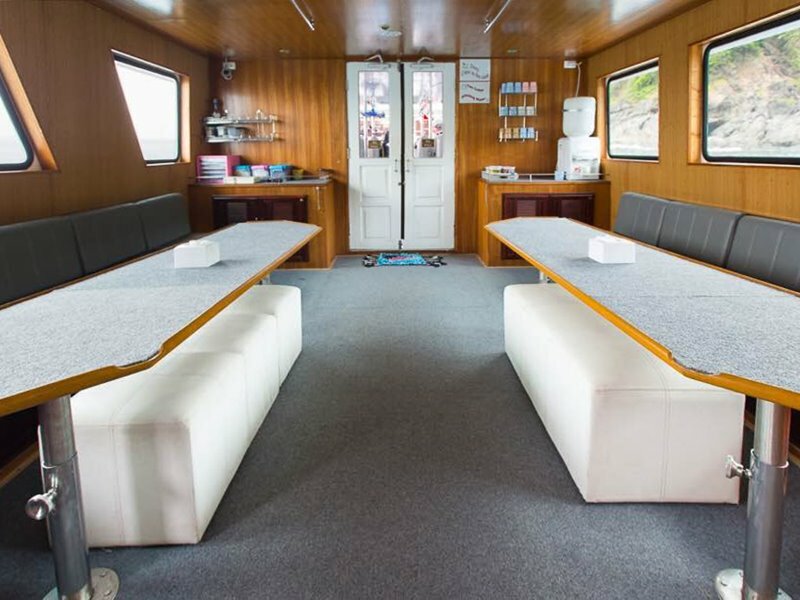 But also in the eastern part of Phuket lying dive spots Shark Point, the King Cruiser Wreck and the Anemone Reef offer themselves as sophisticated dive sites. 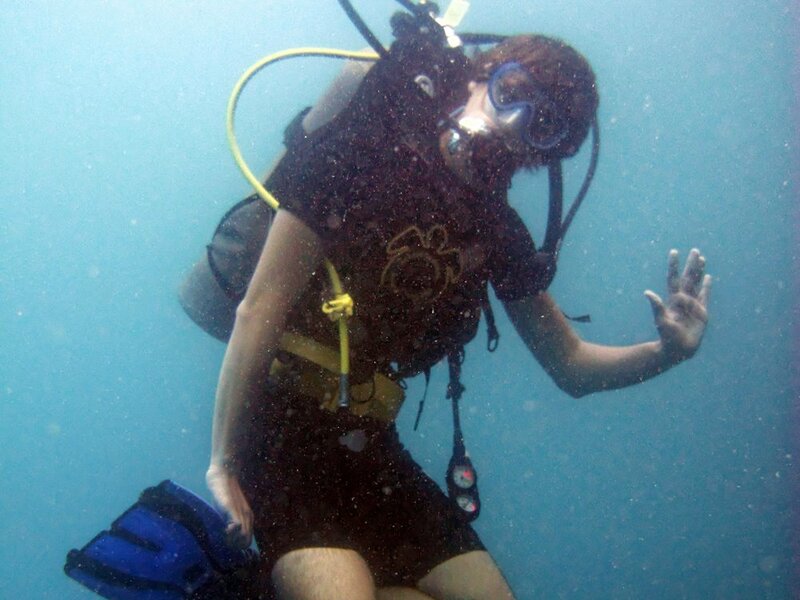 They are ideal for certified divers who can handle sometimes occurring currents. An eldorado for all divers, whether beginners with diving courses, snorkelers or professional divers, the famous Phi Phi Islands with their dive sites Koh Bida Nai and Koh Bida Nok. The unique rock formations that reach deep into the depths offer great biodiversity and are a popular diving destination. 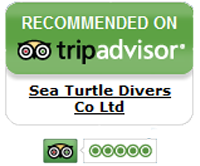 Request information on a day tour or dive courses in low season at Sea Turtle Divers.